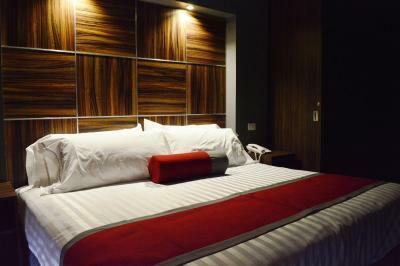 Lock in a great price for Hotel Block Suites – rated 8.3 by recent guests! 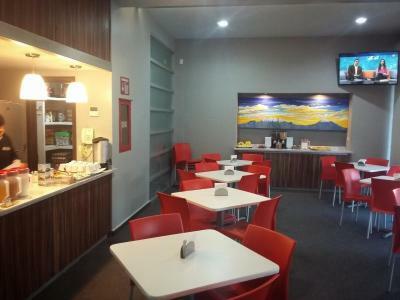 Very well located hotel: easy to move around and to go to the airport. Friendly staff. 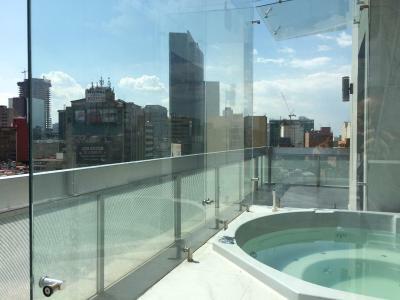 Rooptof and jacuzzi with nice view on the city. Room is large and clean. Great location. 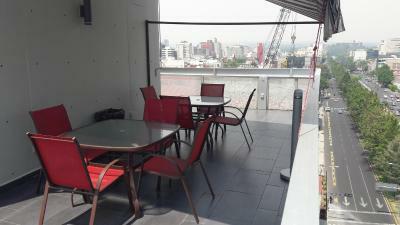 Walking distance to lots of restaurants. 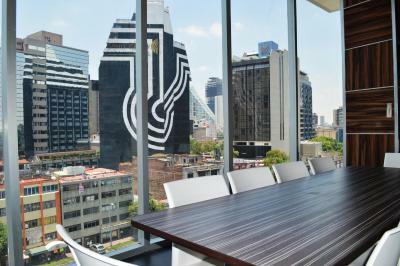 It is a small boutique hotel in a perfect location close to La Reforma. The view from the room took my breath away! 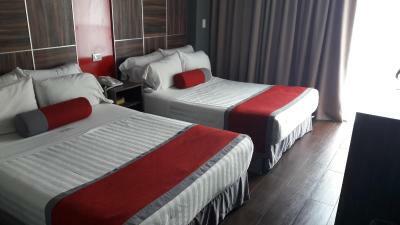 The room was very comfortable and well equipped. 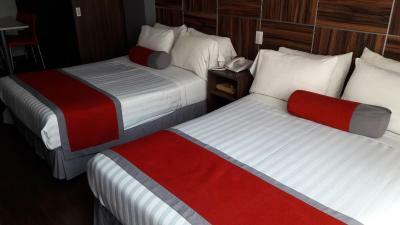 I wish I had booked this room for my entire stay in Mexico City. 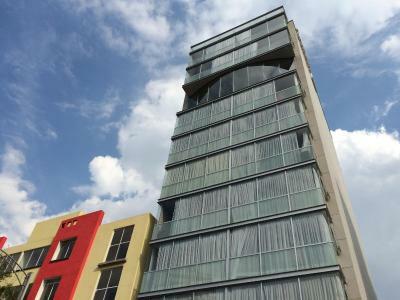 I won't look at any other hotels next time, this one was perfect and affordable as well. Cleanliness, very efficient, helpful and friendly staff. 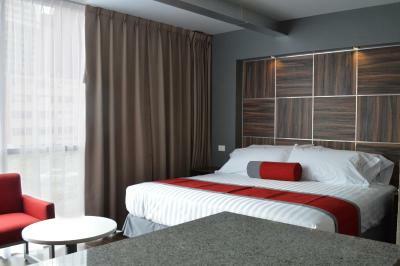 Spacious room, big comfy bed, spacious shower, lovely view. 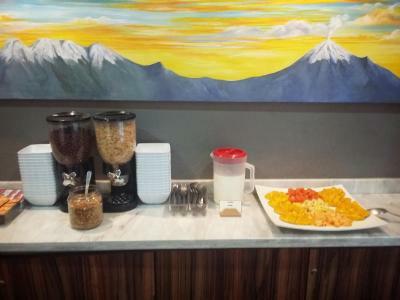 Breakfast was below expectations and was the one of the only disappointments in my stay. Otherwise, the rooms were good. I'd stay there again. 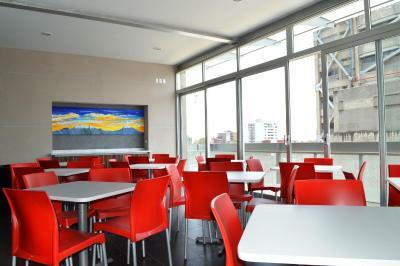 Location is good : close to de la Reforma street and de la Cibeles sguare with many restaurants. Staff is friendly, trying to help you as much as can. There was a little kitchenette in our room was was very helpful. 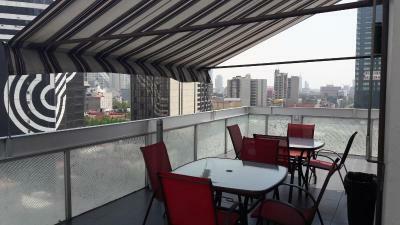 Great location, nice breakfast and good value for money. Comfortable bed. Nice additions like amenities, clothes iron and ironing board. Staff is friendly. 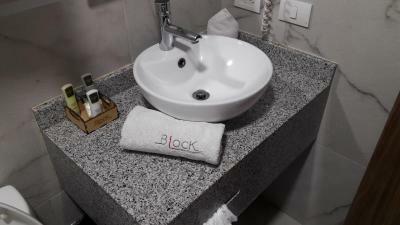 Hotel Block Suites This rating is a reflection of how the property compares to the industry standard when it comes to price, facilities and services available. It's based on a self-evaluation by the property. Use this rating to help choose your stay! 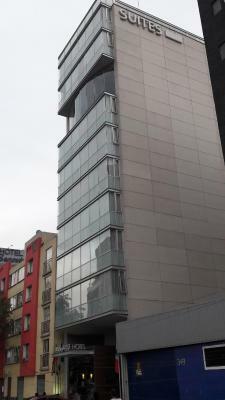 One of our top picks in Mexico City.Hotel Block Suites is located in Mexico City, just a 5-minute walk from the popular Reforma Avenue. 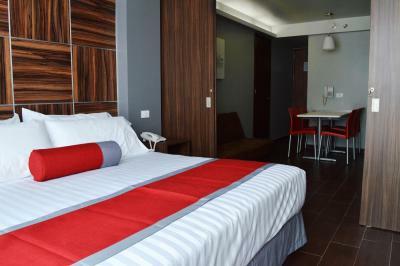 It features a 24-hour front desk and modern suites that include free WiFi and parking for small vehicles. 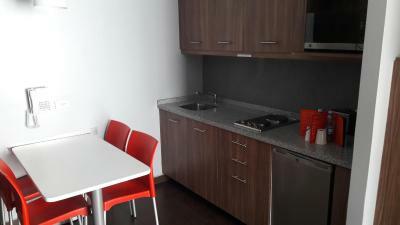 Overlooking the city, each suite here is air-conditioned and some include a seating area and a kitchenette with a fridge, electric hob and microwave. The bathrooms include free toiletries. 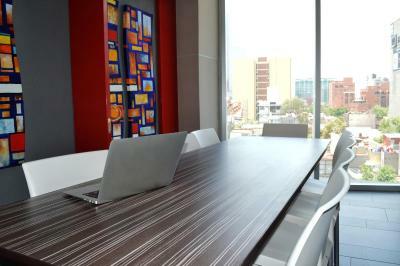 At Hotel Block Suites you will find meeting facilities, a tour desk and luggage storage. The popular Roma neighborhood, right around the corner, offers a wide variety of restaurants and bars. 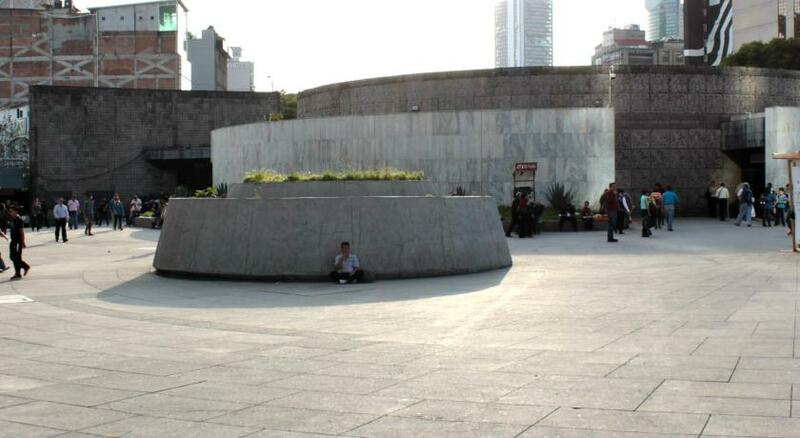 Mexico City’s historic center is just 10 minutes away by car, while Benito Juarez International Airport can be reached in 20 minutes by car. 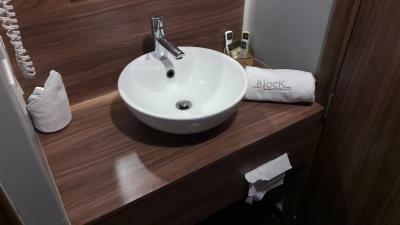 When would you like to stay at Hotel Block Suites? 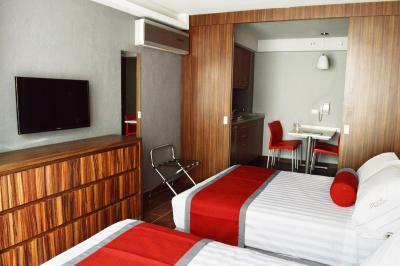 This suite features a sofa, kitchenware and dining area. 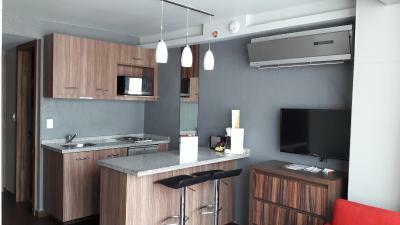 This suite features a kitchenware, electric kettle and microwave. This suite has a seating area, toaster and air conditioning. 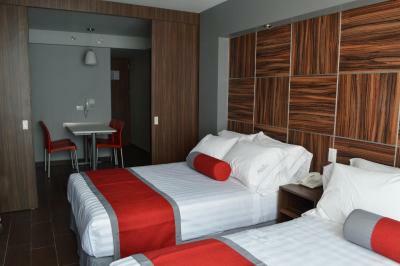 This room has two double beds, flat TV and free WiFi. 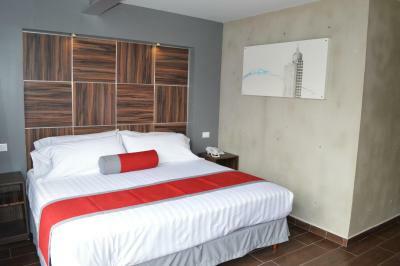 Our new hotel with only one year in operations offer suites with kitchen and spacios room to fit from 1 to 4 persons. 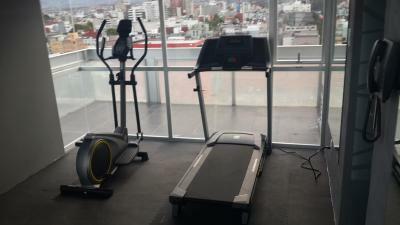 It is very good located with a distance walk to Angel de la Independencia the most representative monument of the city, ando only 3 kms (2 miles) away from Historical Center, we are 2 blocks away form subway, also our hotel has modern art paintings in the room (hand made in pencil and colour) and in our breakfast room. 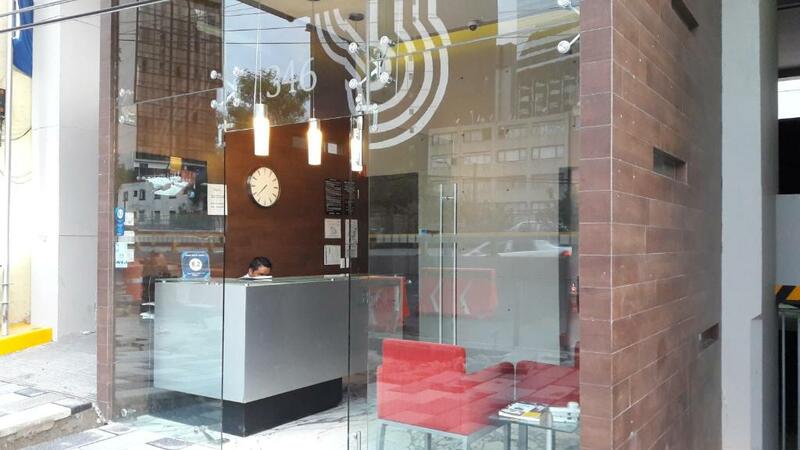 We have bussines center with free printing, all the hotel has high speed, free wifi. 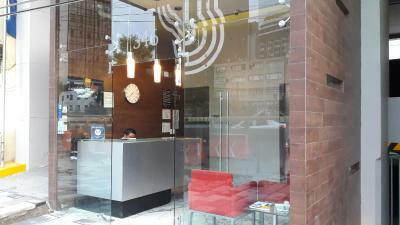 We have friendly staff, and english and spansh front desk speaking. 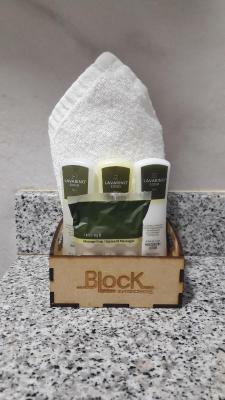 House Rules Hotel Block Suites takes special requests – add in the next step! Hotel Block Suites accepts these cards and reserves the right to temporarily hold an amount prior to arrival. 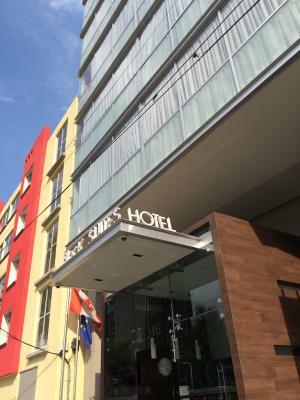 Please inform Hotel Block Suites of your expected arrival time in advance. You can use the Special Requests box when booking, or contact the property directly using the contact details in your confirmation. 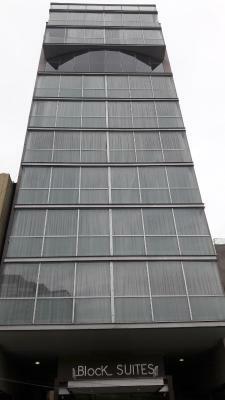 The hotel is located near a major avenue so a bit noisy in the morning. 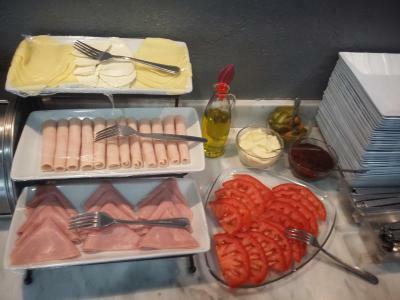 There was never enough food prepared. I believe they were understaffed. I didn't like the customer service from the receptionists. Basic manners and basic customer service is needed. When we arrived the receptionist barely made any eye contact with us, he was writing something down I believe for a good 5 mins. We stood there thinking 'ermmm hello?' - it wasn't until he finished writing when he then told us to wait. Also, throughout our stay, whenever we would ask a question, he looked bothered or like he didn't want to be there. When we walked into the reception after being out all day one evening, there were two male receptionists and when we walked in they said nothing to us. We had to be the ones to say 'hello good evening'. Only then they both aid it back. 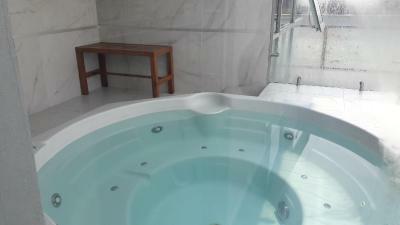 I didn't like the jacuzzi either, I didn't go in there, for a big reason. It was small, and it looked dirty. I wouldn't stay here again. I liked the location it was in. Easy walking distance to everywhere, and easy to be picked up if ordering an UBER. 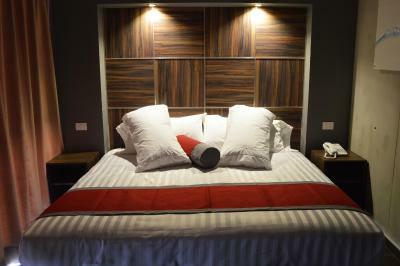 The beds were very comfortable, cozy little studio with a nice bathroom. The breakfast was fair. Bathrugs on steps to Jacuzzi room. Floor very slippery... And a 1st Aide kit needed. We got the room with a backyard view, means we only see the other house laundry drying on the fence. We were on the 1st floor, and didn't needed an alarm, cause above us who stayed woke us up with there wslking 7am in the morning. Sound like they're remodeling. 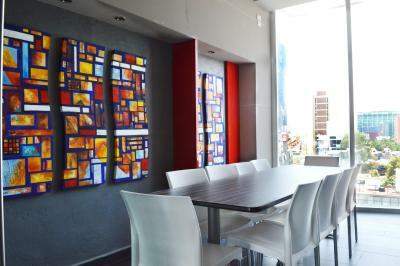 It was close to downtown and was clean, good breakfast! I didn’t realize my window was open the first night, so the traffic was loud. After I closed the window the second night, I had no issues. The courtesy and kindness of the personnel. The entrance hall was a little bit small but it was not a big deal. 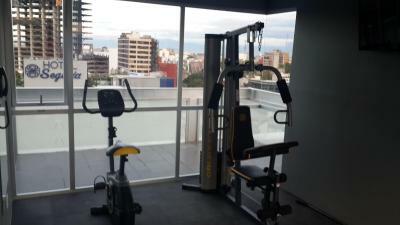 I really enjoyed the service of the staff and the proximity with the main spots of the city. The standard room was so small and the lighting was terrible. Floors were dirty. Had to ask for extra towels and the remote on TV was broken. Balcony had no chairs so it was a wasted space. I would not stay here again or recommend it. The location was okay. Staff were helpful.